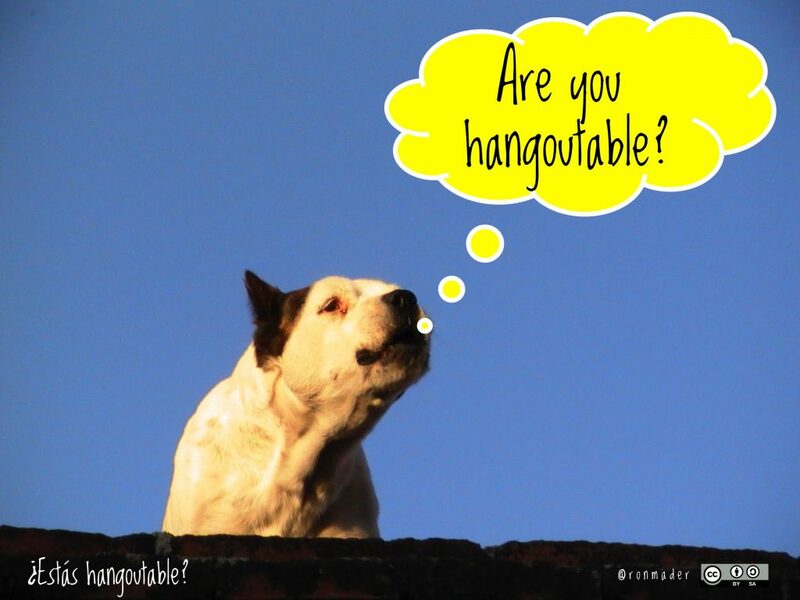 Poster: Are you hangoutable? = ¿Estás hangoutable? Hangout = To relax completely in an unassuming way. Also a Google term for a live video conversation, private or public, aka hangout on air. Before we get to the technical definition and how-to guide, focus on the relax part. You’re in a hammock or stretched out in a lounge chair. You are just hanging out. I host several Google hangouts on air each year, including chats about travel, parks and protected areas and Indigenous culture. All very much alive, interrelated and critical for our times. We speak with passion and nerdy nuance. These are unscripted, friendly conversations that run 30-60 minutes. Viewers are invited to ask questions and participants are encouraged to share relevant web links. Hangout with us! 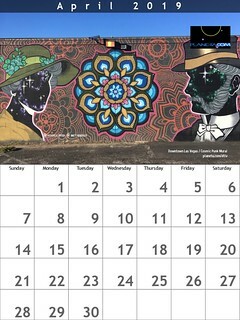 Up to 10 people can join a conversation on screen and the focus of the video automatically changes to whomever is speaking. The video can be seen by an unlimited number of viewers. Since the video is on YouTube, it’s easy to cast to TVs and larger screens.